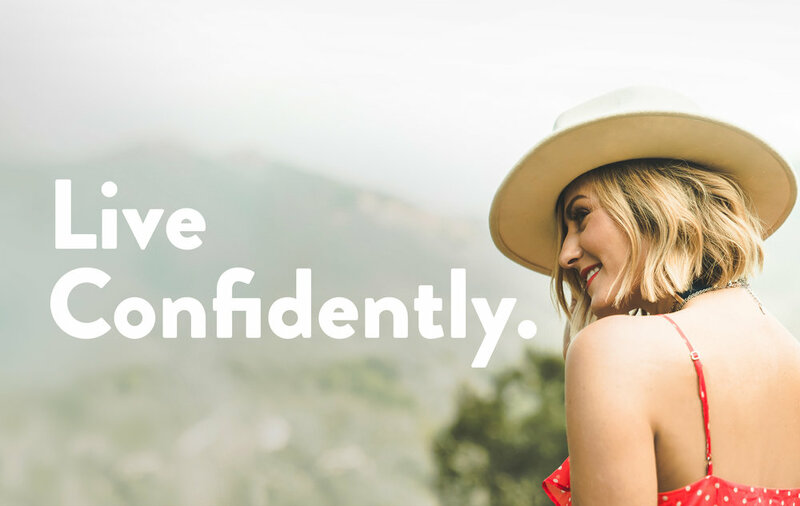 Are you ready to Live Confidently and save money? Simply fill out the form below and receive a $75 Esthetics Center gift card via email! To receive $75 toward our world-class services, fill out the form below. Once you've received your gift card, give us a call and we'll book you an appointment at our state-of-the-art facility. Done by our exceptional, proficient and compassionate staff. Repeatedly voted "Best Cosmetic Surgery & Med Spa"by Style Magazine! Your gift card is on its way— we’ll see you soon!